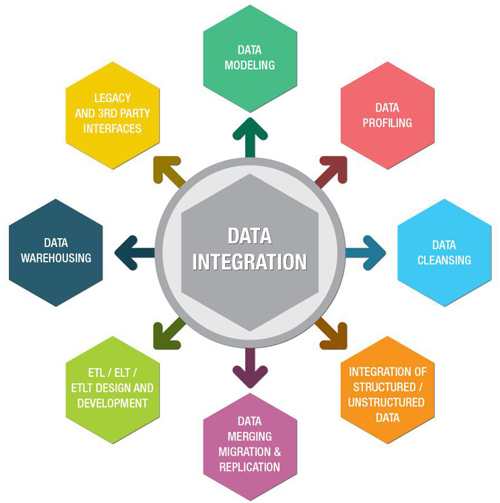 The various techniques of data integration vary from each other and can be used as per the requirement of the business owner. But before doing that we need to understand, what does data integration mean and how can it help in providing solutions for different business needs. Data integration involves a combination of data which is accumulated to a centralized system from several sources. The stored data in disparate sources is extracted using various technologies in order to present it in a unified view. By data integration, it has everything to do with processing the data by way of aligning, combining and presenting it to the end-user. Organizations today are increasingly utilizing data integration tools for enterprise-wide data delivery, governance, and analytics. It allows firms to better understand and further retain their customers. The bar of in-depth, knowledge is raised by utilizing data integration. It supports collaboration between various, maintains security and compliance, and reduces the overall project timelines. If you are just beginning to search for new integration tools, it is essential that you have the knowledge of various delivery techniques that a tool has to offer. This can make you easily swift through various tools and techniques as per your business requirement. Here is the list of various big data integration tool and techniques you need to know before you lay your hands on an integration tool. The main benefit of virtual integration is that there is zero latency from the source system to the consolidated view for the data updates. It basically leaves the data in a source system and defines a set which can provide a unified view to various customers across a platform. Under this technique, a separate store is not required for the consolidated data. There are however some drawbacks as well, which can make this technique not quite suitable for some business types. It has a limited possibility for accessing the data history and version management. This technique can be applied to some kind of database types which means the excess load on the source system are not designed to accommodate under the Uniform Data Access type. As the name well suggests, Common Data Storage is a system, which tends to copy the data from the source systems to a new system. This way a unified collected data is stored and managed by those new systems instead of the original source. More commonly called Data Warehouse; this technique helps in data collection from various sources, combining them to a central space and management (Database files, mainframes, and flat files). The vast volumes, however, requires separate data integration systems. This technique can generally be used for a very limited number of applications. This approach requires a particular application to utilize and implement all the integration efforts that are done by a user. 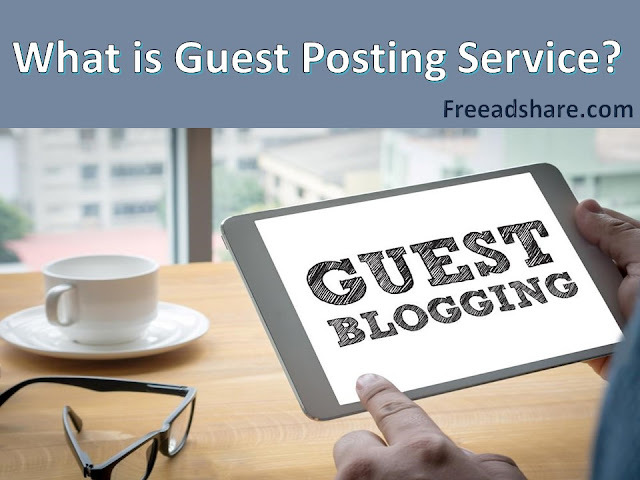 This approach is predominantly used for accessing all the information available on the internet. This does not present a unified view of the data and accesses all the relevant information or data from the source system or a web page. This technique can be used in transferring the data from particular applications into a totally new middleware layer. Now, the integration logic is however not implemented into the applications, still there is a need for the applications to participate in the data integration process. By using the following techniques data can be stored, analyzed and viewed in a unified way. However, using which one is the question. As a business owner you must be well aware of your business type and various processes, only then you can make use of the one that suits your business function and data requirements. Retrieving data from various sources is in itself a challenging task. From a technical viewpoint, the first thing which includes understanding the various sources from where the big data integration is done and is sourced is in itself a task. Secondly, designing a common structure to store all the vast information for future reference is again a challenge. So, to make use of a technique, it is very important for the person to understand the data assets of an enterprise and the source systems. This would help the organization to look ahead and plan the long-term data integration goals of the firm. Windsor Data Services, your one-stop destination for all you need to create a data-driven organization. Based in Zürich and Singapore, Windsor Data Services is a modern, cloud age data integration and advertising firm whose mission is to empower firms with data management and analysis tools. Content With me on Twitter and Facebook.